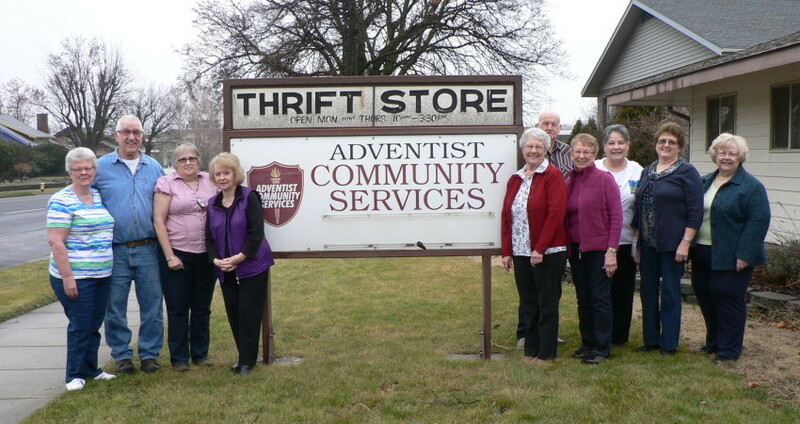 Our Adventist Community Thrift Store is located at 713 S. Main St. across from the City Hall in Milton-Freewater, Oregon. We have abundant off-street parking for our customers. 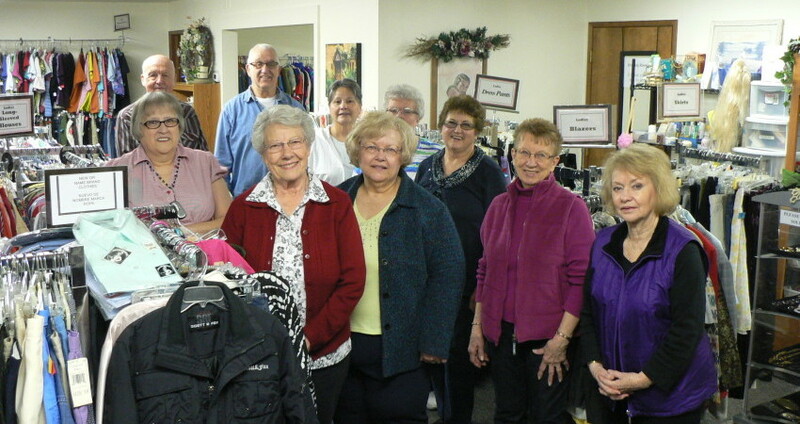 Normal business hours are Monday and Thursday from 10:00 a.m. to 4:00 p.m.
Our store is a great “shopping center” for people looking for inexpensive but nice gift items such as books, clothing (for all ages) shoes, household items, and some furniture items. Donations of quality goods are accepted and appreciated. Managers Eldon and Joyce Chinn along with a staff of 17 dedicated volunteers work full or part-time when the store is open for business. Our mission for the ACS ministry is to provide a Christian environment for our customers, showing compassion to those in need, and giving help, hope, and love to our community. We also have free literature and Bibles available. Jesus said: “For I was hungry and you gave me something to eat, I was thirsty and you gave me something to drink, I was a stranger and you invited me in, I needed clothes and you clothed me, I was sick and you looked after me, I was in prison and you came to visit me” (Matthew 25:35-36, NIV).